I was supposed to pick up a thread I left dangling yesterday, but I am not so full of myself as usual and had no thoughts to fill this space. 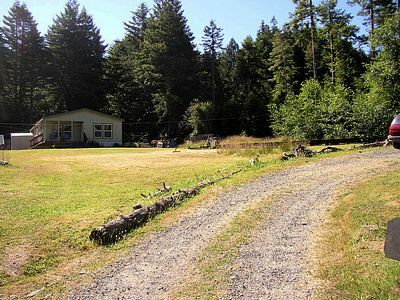 So let me share this picture of the homestead where I set my mind to wandering. This entry was posted in Essays on March 11, 2008 by Tom Abate.